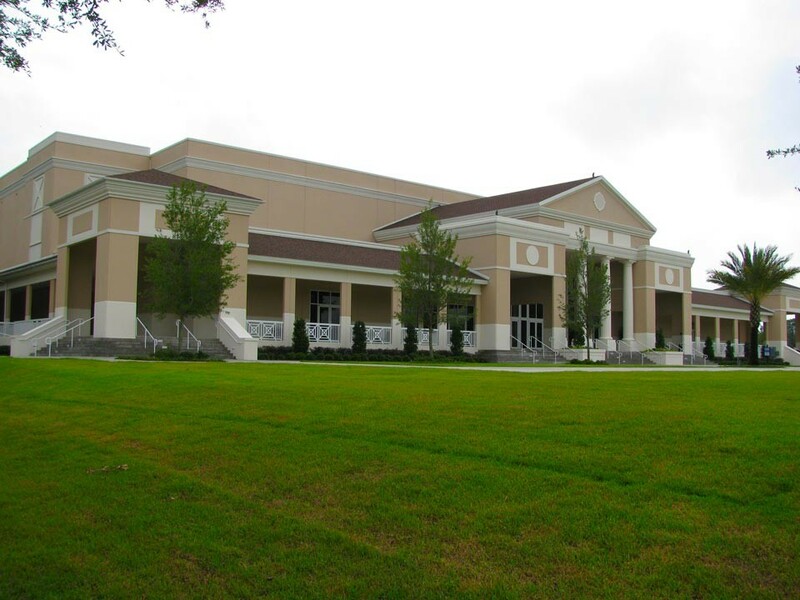 This multi-phase construction project consisted of a new 3,000-seat sanctuary, classrooms, parking lots, and retention ponds for expansion of an existing church and school site. KCA’s site design considered ongoing church services, school schedules, existing playgrounds, and the preservation of specimen oak trees. 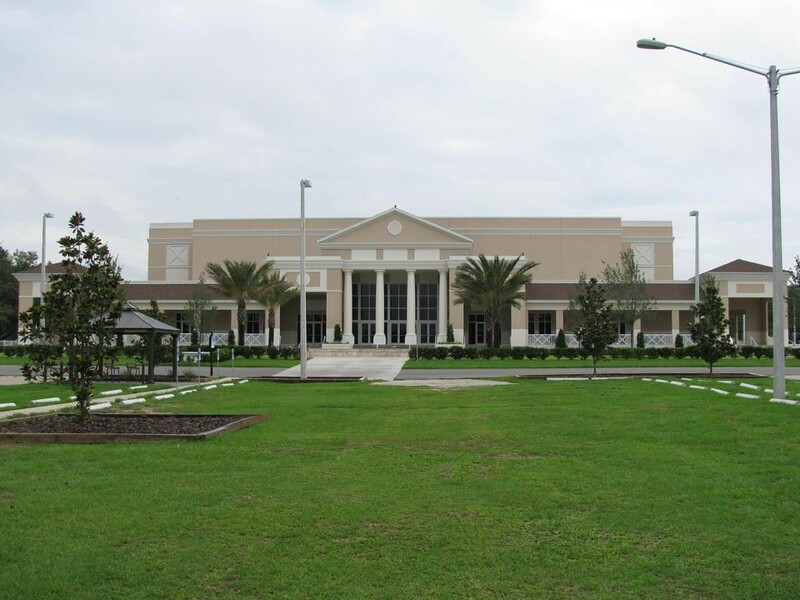 KCA provided planning (building locations, parking lot layout, retention pond siting, preservation of Grand Oak trees, and new sidewalks and turn lanes); civil engineering design (paving and grading, sidewalk design, sanitary sewer collection system design, water distribution system design, turn lane design, maintenance of traffic plan, and stormwater management system design); permitting (Hillsborough County, Florida Department of Environmental Protection, National Pollutant Discharge Elimination System, and Southwest Florida Water Management District); and construction administration (construction monitoring, as-built plans, and certifications) services.